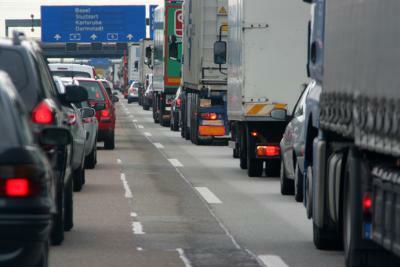 What Are the Dangers of Inhaling Diesel Fuel Fumes? 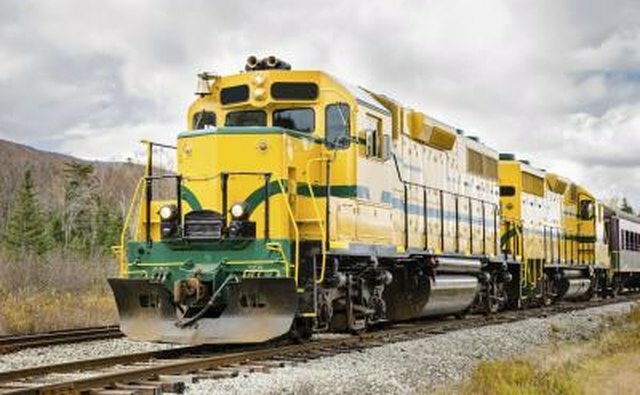 Diesel engines are common in commercial trucks, passenger cars, boats and trains. Diesel fuel and exhaust fumes can be dangerous to heath for some persons. The danger of exposure to diesel fuel fumes can include both acute or short-term health effects and chronic or long-term effects. Diesel fumes may account for over 500 additional cases of lung cancer per 100,000 people, according to the California Office of Environmental Health Hazard Assessment. 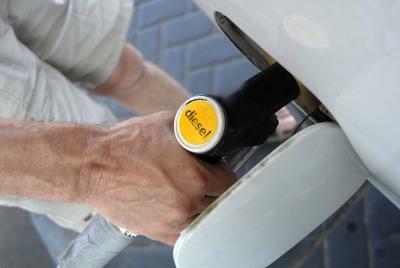 Diesel fuel, like gasoline, is a hydrocarbon-based fuel. 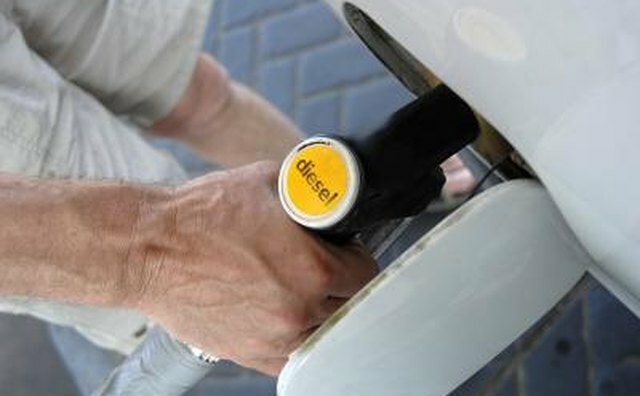 You can be exposed to diesel fuel on a short-term basis if you fuel diesel vehicles or are employed at a fuel facility. You are also at risk if you are an emergency response worker exposed to diesel spills. 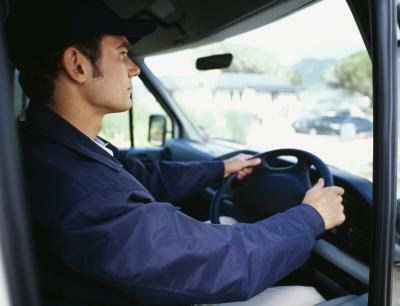 You can develop health issues from both acute and chronic exposure to diesel fuel. Acute or short-term exposure can cause irritation of the eyes, skin or respiratory tract. You can also experience dizziness, headache or nausea from short-term exposure. You can be exposed to diesel fuel on a long-term basis if you work in transportation, construction or the railroad industry. You can also be at risk for chronic exposure if you work in refining or diesel fuel delivery. 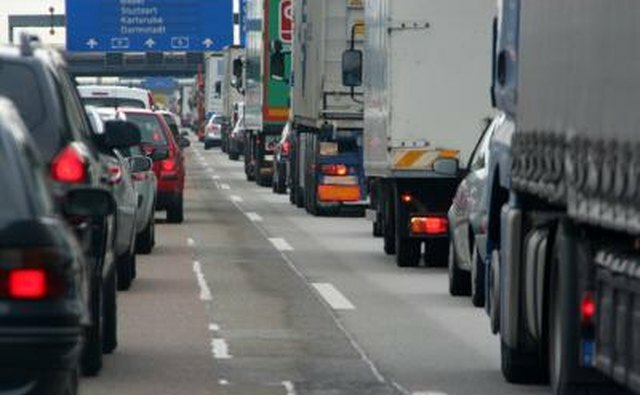 Long-term exposure to diesel fuel fumes can cause lung cancer, kidney damage and increased risk of heart attack. The Occupational Health and Safety Administration lists diesel fuel as a select carcinogen from animal studies. Kidney damage can also occur with longer exposures. You should include diesel exhaust when including the dangers of diesel fumes. Diesel exhaust contains both unburned diesel fuel and particulates or soot from burning the diesel fuel. Almost everyone is exposed to diesel exhaust fumes on a daily basis, with people in urban areas more at risk than those in rural areas. 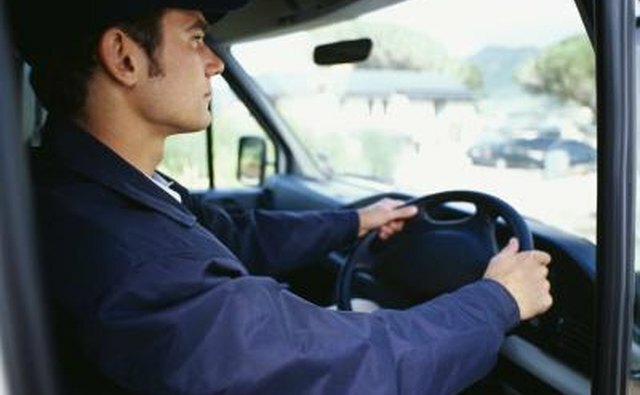 You are also at risk if you work in transportation, construction or railroads. Diesel soot may contain more than 40 different toxic compounds. You may suffer acute or short-term health effects that can include respiratory distress, asthma symptoms, increased sensitivity to other allergens such as dust or pollen, and eye or skin irritation. Diesel exhaust fume exposure in urban areas poses a chronic risk to everyone. Health studies have focused on trucking, heavy construction and mining as areas of concern for long-term exposure to diesel exhaust fumes. The greatest risk from long-term exposure to diesel exhaust appears to be lung cancer, according to the American Cancer Society. You may also have long-term health dangers including asthma and other lung diseases, heart disease and immune system disorders.